Sometimes I’m pleasantly surprised when I try a new dish. This dish was one of those pleasant surprises. Yesterday, I was searching for recipes so that I could find a way to use the butternut squash in my refrigerator before it spoiled. I would find a recipe and then send it to Jeffrey saying “What do you think?” To several of the recipes, Jeffrey responded “looks good but not sure the boys will enjoy it”. Since he wasn’t much help, I finally settled on this recipe for stew. I can honestly say I didn’t really know what to expect. I have had soups with butternut squash and I really love to roast it, but I had never thought about putting it in a stew. Boy was I glad we tried it. I loved the flavor. (I think it would also be good with your traditional carrots and potatoes though the butternut squash was a nice change of pace.) 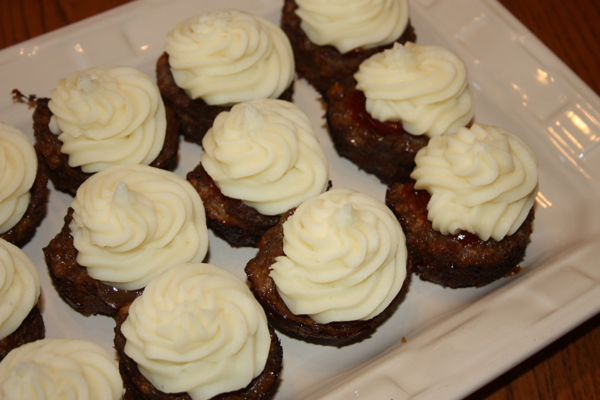 I loved the tenderness and sweet flavor that it added. I think it married nicely with the Marsala and beef. The recipe comes together fairly quickly; however, you have to let it simmer for at least an hour. 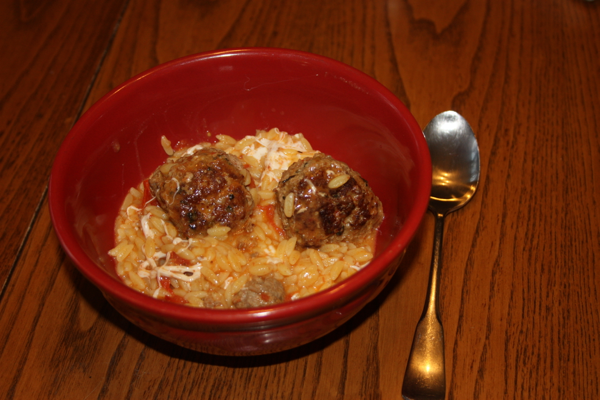 This dish would be a great crock pot meal in my opinion. I think you could easily saute your onion and garlic, brown your meat and then add everything to the crock pot to be ready for you on one of those days you need something ready when you walk in the door. In a large soup pot heat 3 tablespoons of olive oil over medium heat. Add the onions, garlic, rosemary, and thyme and sauté until the onions are tender, about 2 minutes. 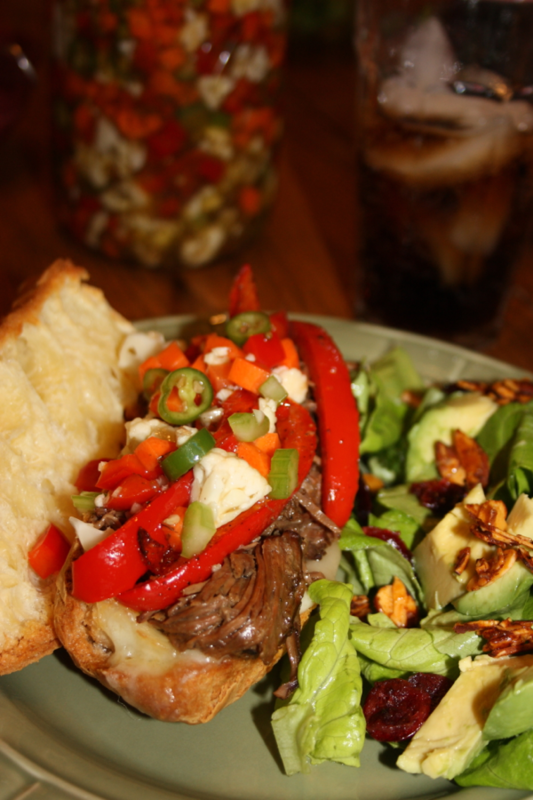 Toss the beef cubes in salt and pepper and flour. 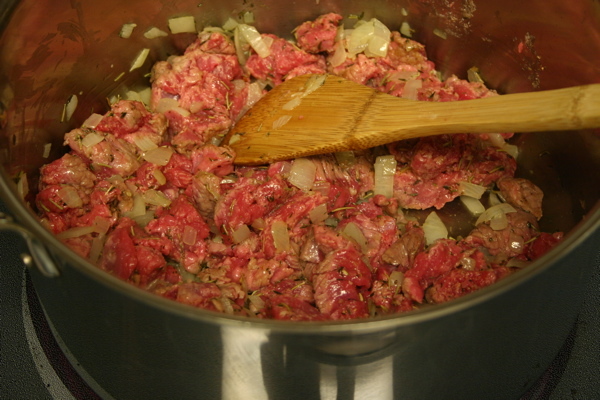 Turn up the heat to med-high and add the beef to the pot. Cook until the beef is browned and golden around the edges, about 5 minutes. Add the Marsala wine. Using a wooden spoon, gently stir up all the brown bits off the bottom of the pan. Add the butternut squash and sun-dried tomatoes and stir to combine. 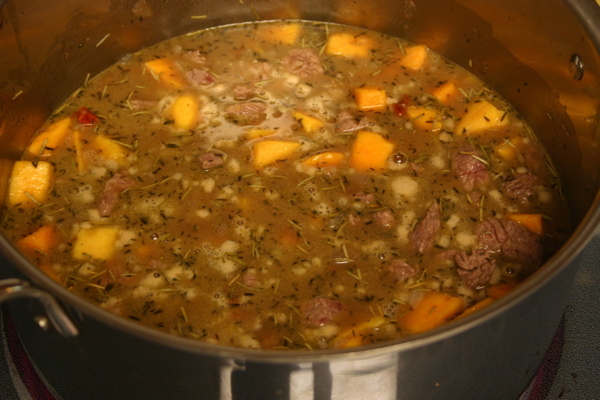 Add water to just cover the beef and squash (about 3 cups). Add beef bouillon granules and stir to combine. Bring the stew to a boil over high heat, then reduce the heat to low and simmer, covered, for 1 hour. Sprinkle with the chopped basil. Serve with crusty bread. Stew just after adding liquid before it has simmered. 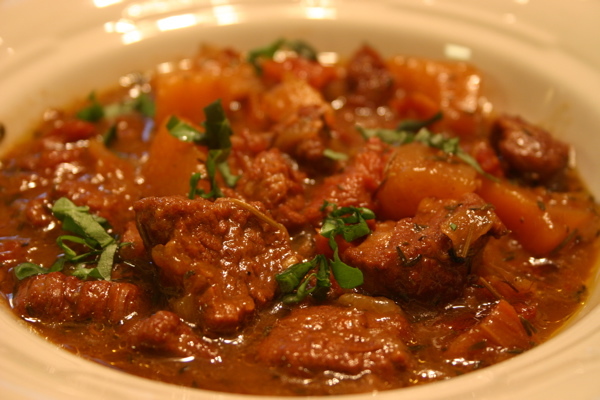 One Comment on "Beef and Butternut Squash Stew"
This sounds yummo! Can’t wait to try it, thanks.